The Khalifa Industrial Zone Abu Dhabi (KIZAD) is Abu Dhabi’s first integrated trade, logistics, industrial and free zone, offering outstanding market access, lower operating costs, and greater ease of doing business in the region and globally. 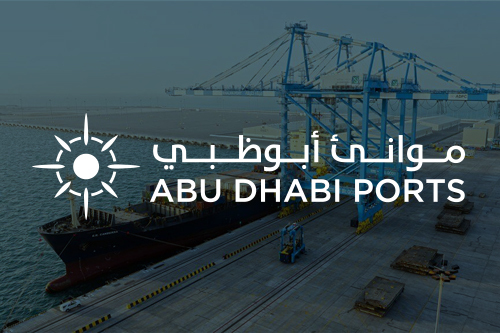 Abu Dhabi Ports’ increasing investments in maritime infrastructure have boosted the annual growth of the Emirate’s import and exports that has also reflected in the company’s year-on-year business volumes. This upsurge, coupled with rising spends in KIZAD, supports the company’s contribution to the UAE economy. The industrial and free zone hub has excellent access to markets through a world-class transportation infrastructure with multimodal connectivity by road, ports, air and future rail networks. KIZAD has currently attracted more than 200 national and international investors, and a total of 17.4 million square metres of land leased that represent a total investment of more than AED65 billion. 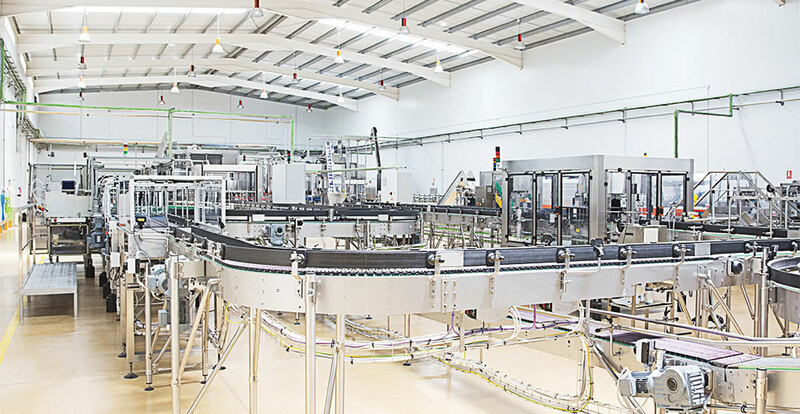 It has also recently attained ISO 9001:2015 quality certification, the latest version of the world’s most popular quality management system standard. KIZAD is intrinsically linked to Khalifa Port; one of the world’s most advanced deep-sea ports and the region’s first semi-automated port. The strategic joint port and industrial zone value proposition assumes a major role in the region’s manufacturing and transportation sectors. To attract and support current and future business, KIZAD has designed various innovative solutions such as the 25m modular path, the hot metal road and the sea-water cooling system. 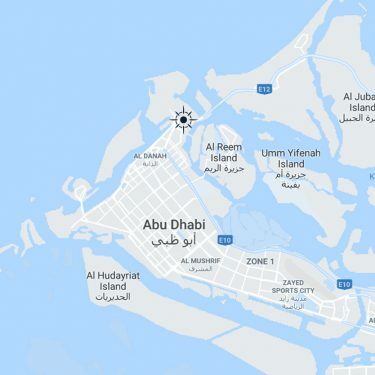 In 2016, Khalifa Port Free Trade Zone (Khalifa Port FTZ) was introduced by Abu Dhabi Ports in response to the growing demand for free zones and to enhance the future of trade in UAE’s capital. Located within KIZAD, it is the largest free zone in the Middle East and has already attracted more than $1 billion in FDI from China alone. Designed with growth in mind, KIZAD has a flexible and phased master plan spread over two tracts of land. Primed to change the way business is done in the region, Areas A & B covers a vast area of around 410 square kilometres. 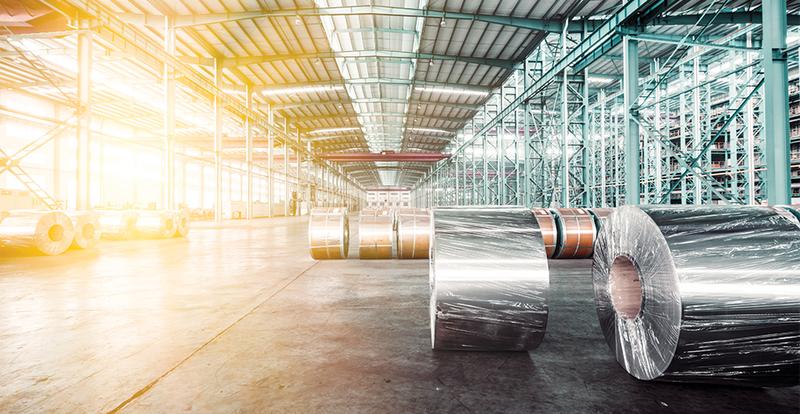 Area A is spread over 50 square kilometres and is already home to several large and medium players in the aluminum, automotive, engineered metals, port logistics, food processing and packaging, pharmaceuticals and polymer converting sectors. With direct access to Khalifa Port, the phase is equipped with some of the best transport and industrial manufacturing infrastructure benchmarked to international standards. Area B is spread over 360 square kilometres of land and is currently under development; Khalifa Port FTZ is located partially in both phases. KIZAD is witnessing keen interest from a wide array of non-oil industry sectors and companies that have chosen to set up business in the Emirate of Abu Dhabi. Currently 19 Chinese companies have signed agreements to invest over USD1 billion in Khalifa Port FTZ under the China-UAE Industrial Capacity Cooperation (Jiangsu) Construction Management Co., Ltd., a UAE company established by JOCIC. A milestone agreement between Abu Dhabi Ports and Swiss-based MSC is bringing strategic logistics, trade and shipping benefits to the region. MSC has made Khalifa Port its Arabian Gulf regional container hub – this move will see the capacity of Khalifa Port expanded, access to a large number of regional and global markets will be enhanced and new FDI will be achieved. One of the world’s largest container operators, COSCO has made Khalifa Port their main hub in the region by operating a new container terminal to drive higher volumes, lower freight costs and stimulate more volume. With the new terminal, investors at Khalifa Port FTZ will enjoy far-reaching accessibility to a global network of ports and terminals, to maximise their operational efficiency. The company has signed a lease agreement to construct a chemical complex covering 330,000 square metres in KIZAD with investments expected around AED4 billion. Expanding on its existing presence, the UAE’s largest industrial company, outside the oil and gas sector, commenced construction on its Al Taweelah alumina refinery project. 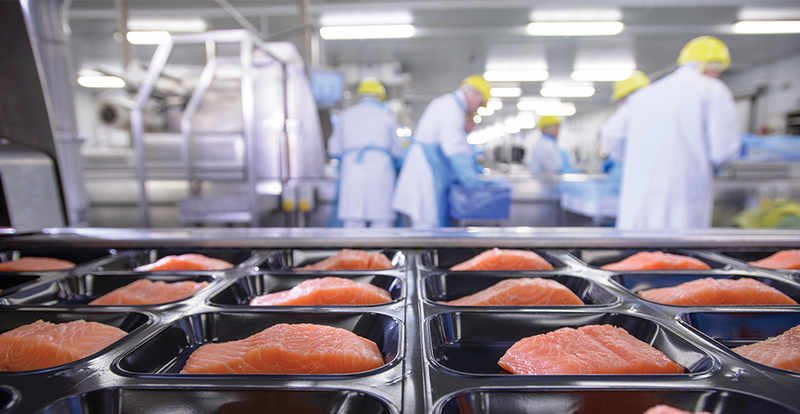 The Sao Paolo-based company, which holds a portfolio of meat and dairy brands, chose KIZAD to set up its Sadia poultry processing factory in the region. 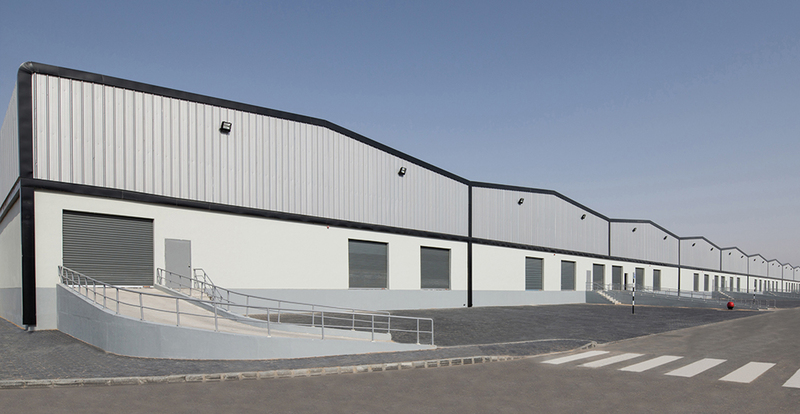 The global integrated logistics provider has chosen KIZAD to establish its warehouse facilities, which is currently under development. The company has established a one million square metre facility, which allows for efficient vehicle deliveries to Al-Futtaim Automotive group’s showrooms.